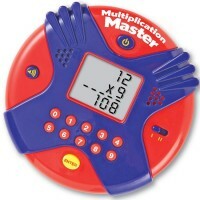 Learning Resources' hand-held electronic math game is an easy and fun way to practice adding, subtracting, multiplying and dividing. 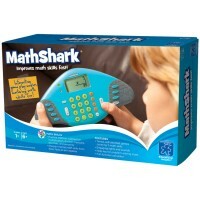 Test your math skills with a super cool interactive game. 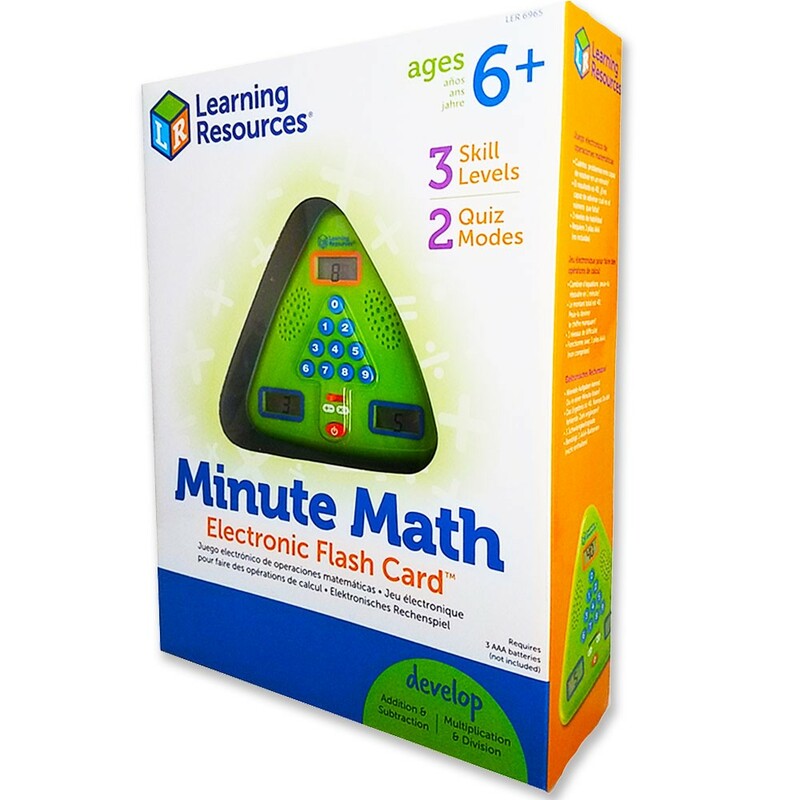 Learning Resources' Minute Math Electronic Flash Card Game is an easy and fun way to practice adding, subtracting, multiplying and dividing. 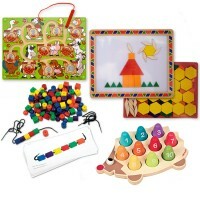 The unique triangle tablet design is durable and great for play at home, in school or on-the-go. 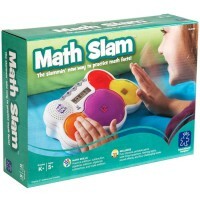 Chose to play a 60 second timed game mode or a low stress untimed mode. 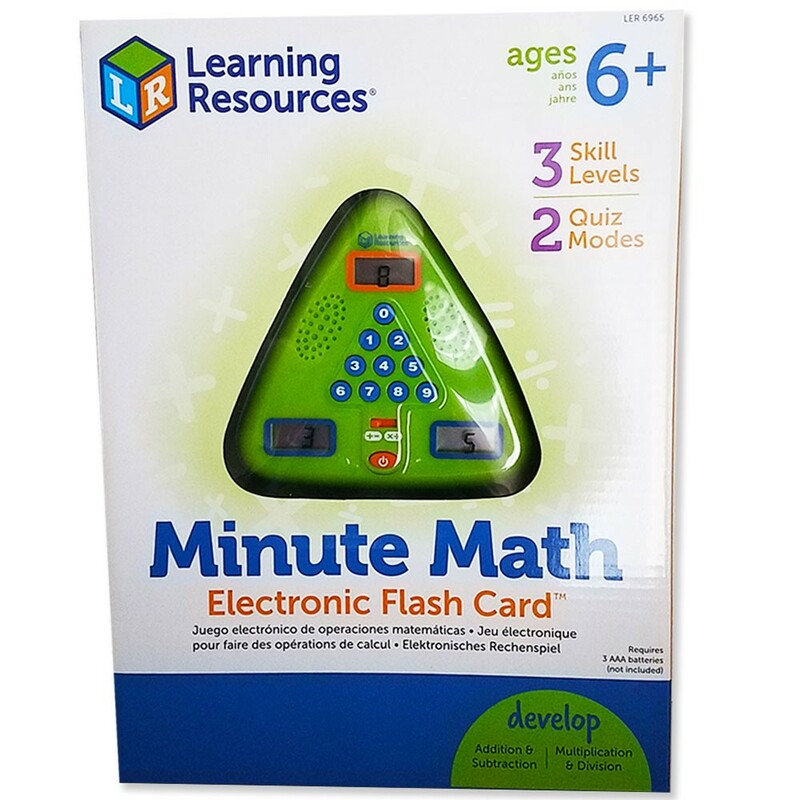 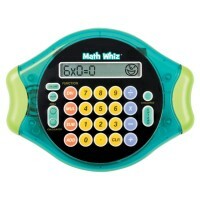 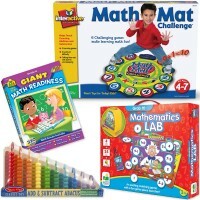 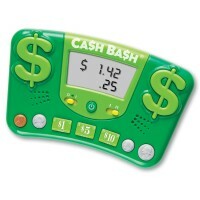 The Minute Math Electronic Flash Card Game from Educational Toys Planet features 3 different levels of difficulty, making this activity toy perfect for children on different skill levels. 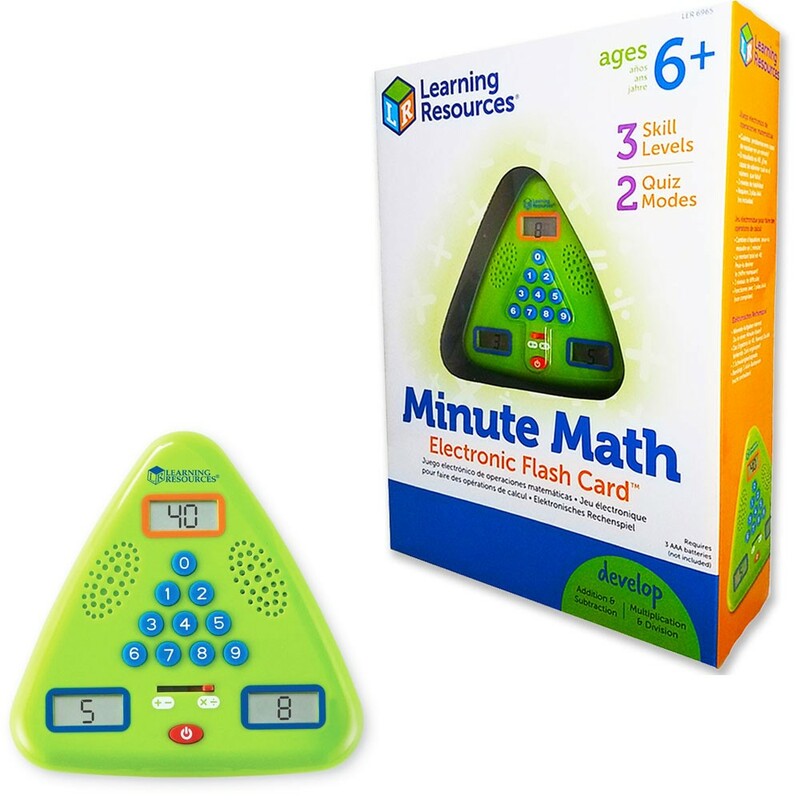 The Learning Resources toy is great for teaching early math skills, pre-algebra basics, or for learning multiplication tables up to 12! 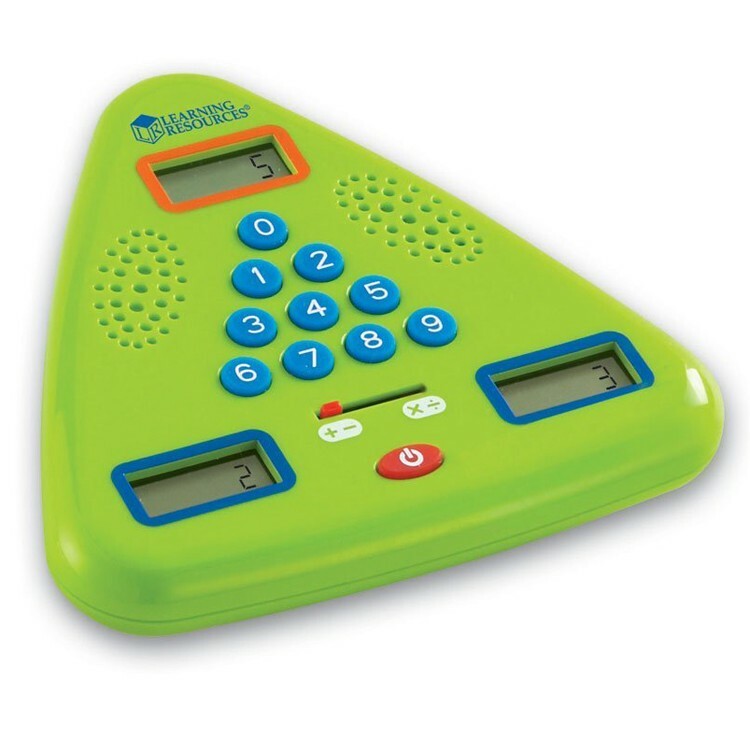 Lights and sounds let you know if you get a question right or wrong. 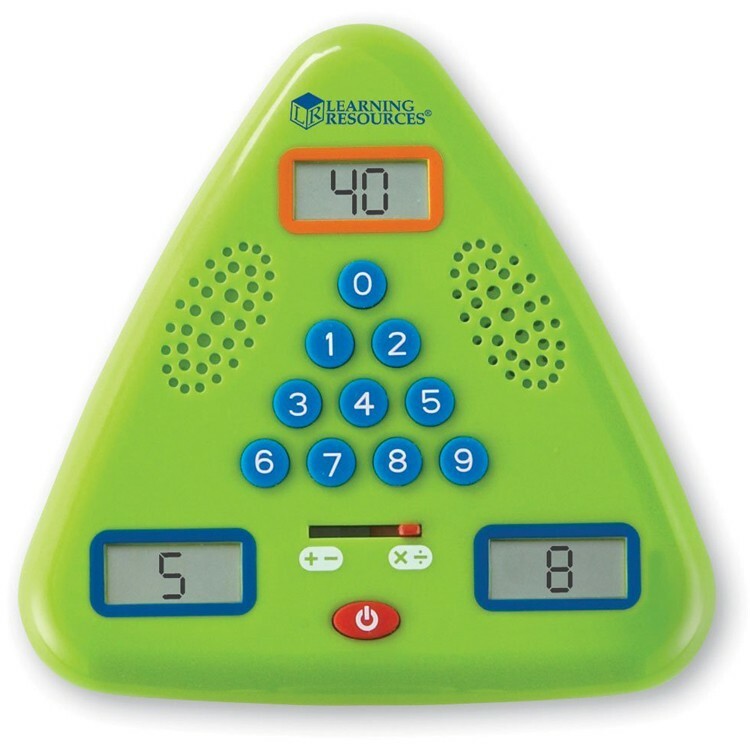 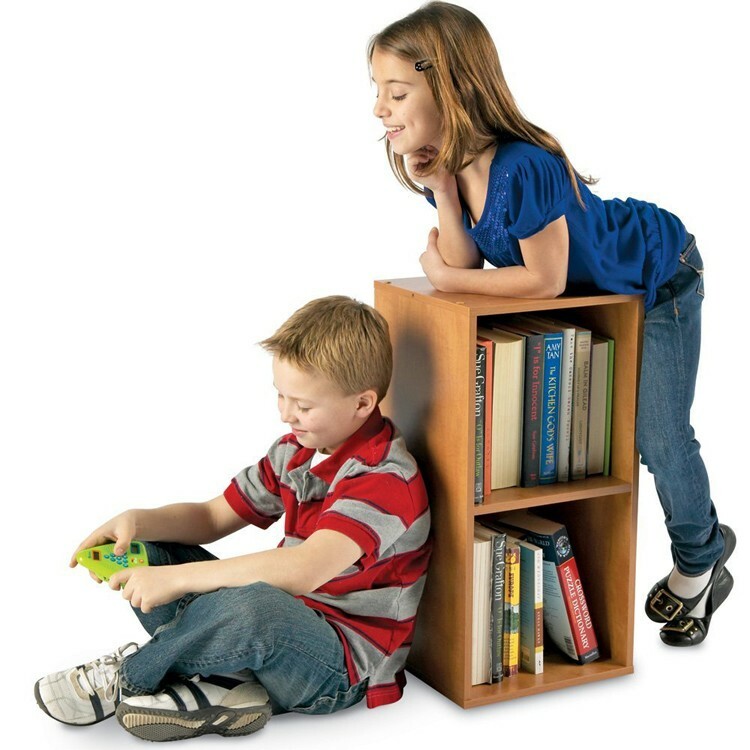 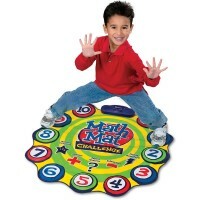 The game even has volume control, making it great for large group play for 2-5 students or for quiet individual practice. 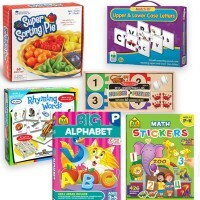 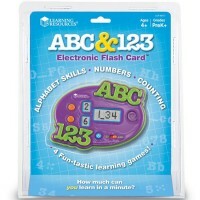 Dimensions of package 8.82" x 10.12" x 2.28"
Write your own review of Minute Math Electronic Flash Card Game.